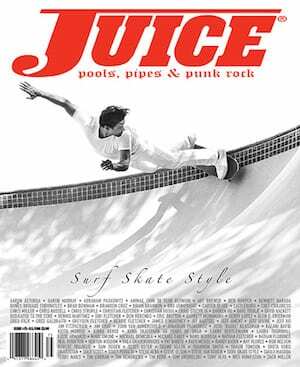 Pat Ngoho rules. 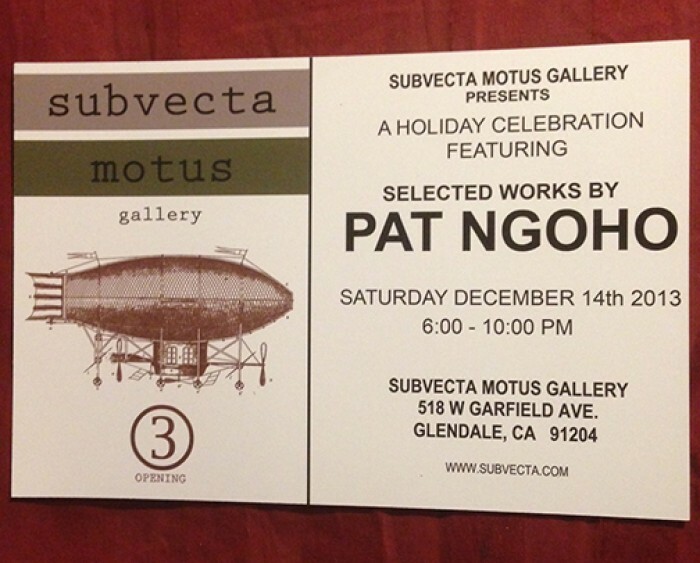 Check out his holiday celebration art show with selected works by him on Saturday, December 14th, 2013 at Subvecta Motus Gallery (518 W Garfield Ave. Glendale, CA 91204). For more details visit: www.subvecta.com.